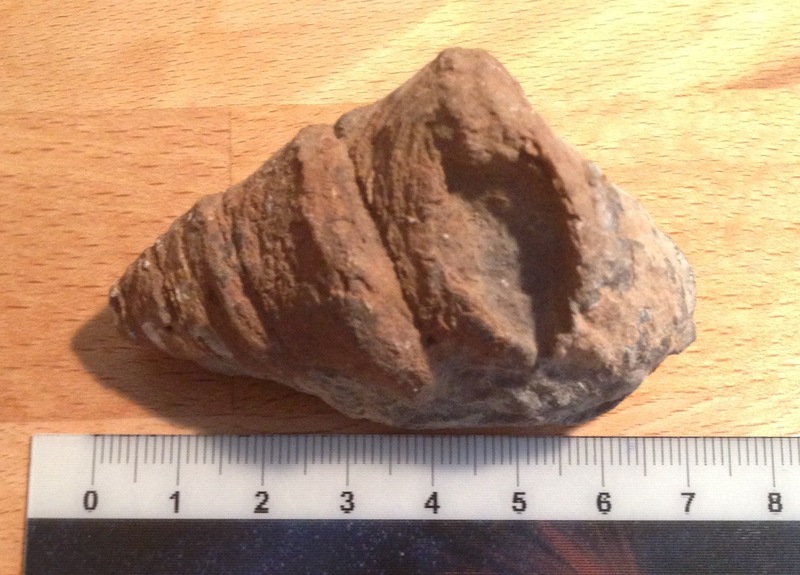 Sorry for again asking your help, but hereby I have some fossils I would like to identify. The reason I put them together in one topic is because I bought them all from the same shop. They have all been purchased the same day at the same location (shop in London). For most of them I do not know where they come from nor the age. 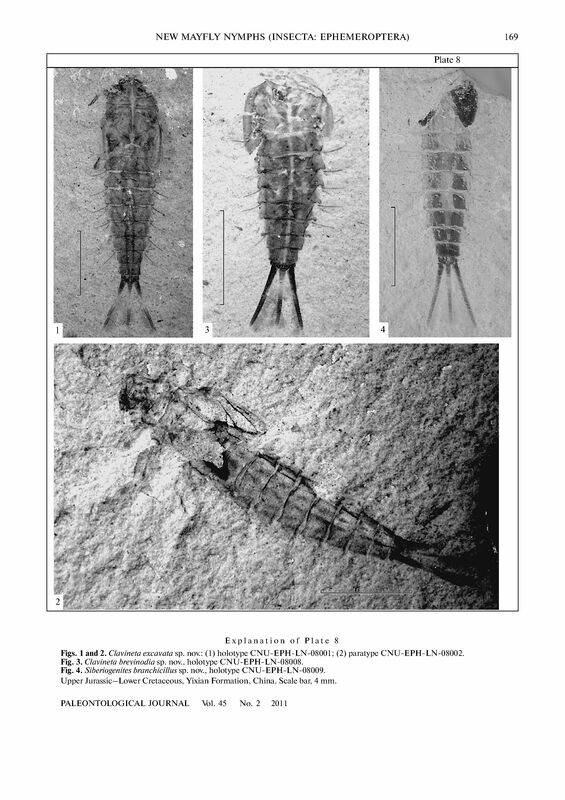 Fossil #1: Fossil insect (Liaoning, China; Early Cretaceous) ---> note on back "stone fly [...]" ? If you want to know how much I bought them for, just ask me in the replies (£). Thank you already for your help! 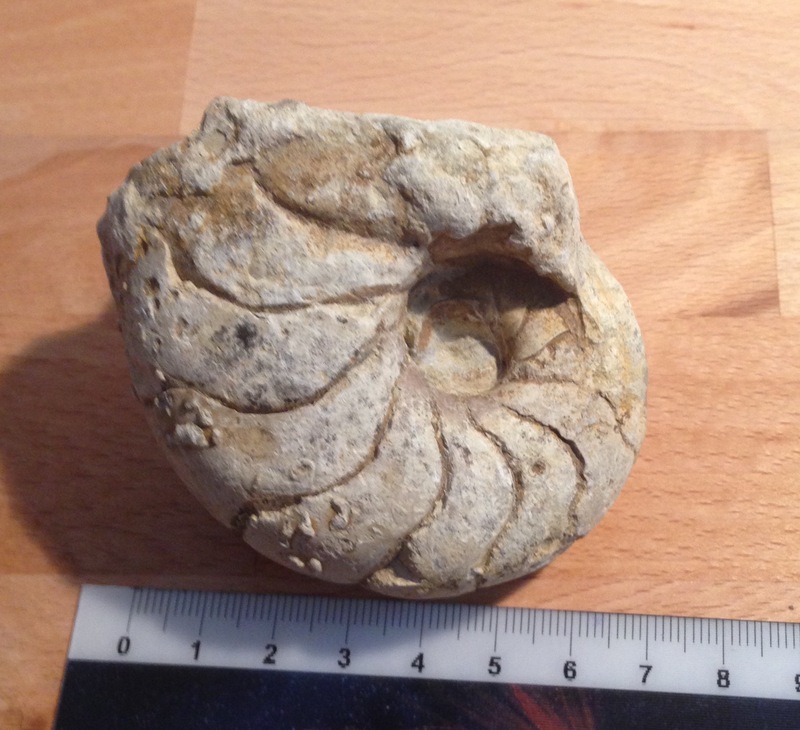 Those are some nice fossils (i especially like the nautilus) but the only one I can help with ID is the ammonite in pic 3 which I believe is a Cleoniceras from Madagascar. OK, thank you for your help! 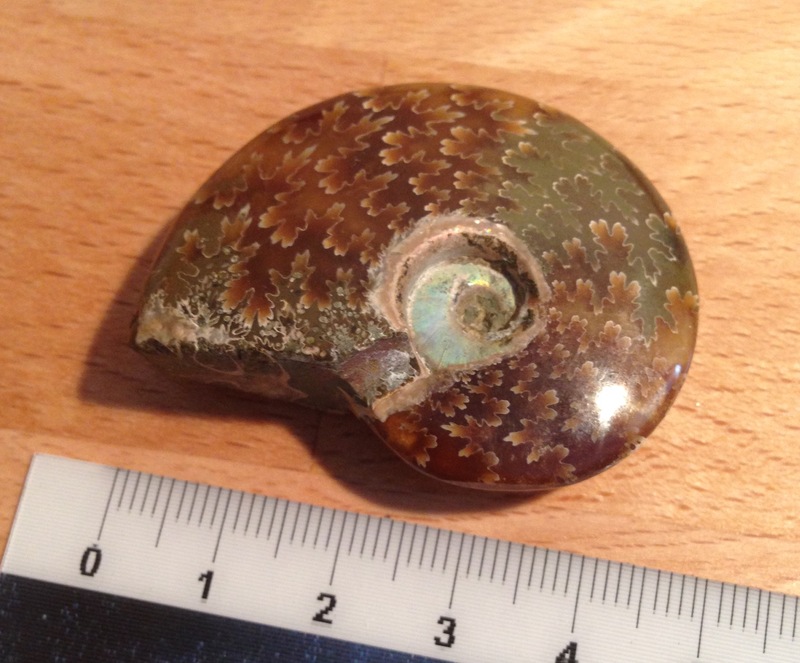 It is indeed possible that the ammonite comes from Madagascar, the seller had lots of fossils from there. Yes, that's exactly it! The guy in the shop showed me one that looked a lot like those in the pictures, and said that it was the same species as the one I bought. The reason I didn't take the good one was because it was already sold. Anyways, thank you so much for your help! 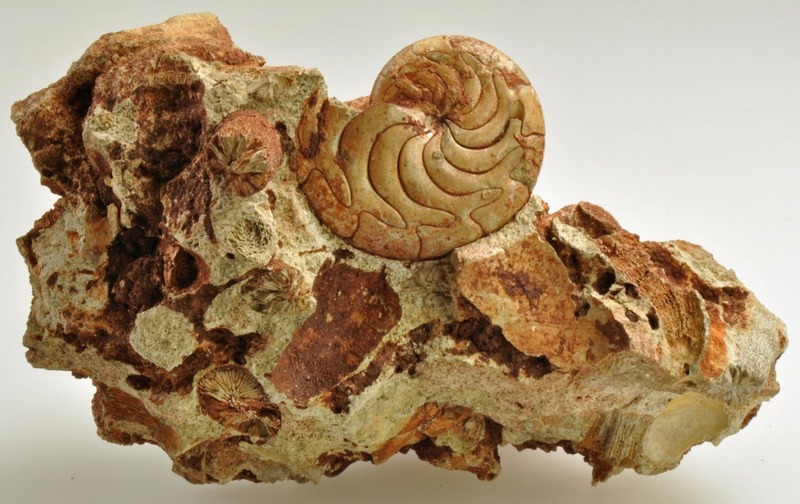 The location of a fossil is the most important piece if information. Madagascar, southern France, a province in China are not geologic locations. They are vague concepts. A serious collector wouldnt be satisfied with having a specimen from 'Texas'. Or from 'the United Kingdom'. 'Where is this shark tooth from? ...'the East Coast of the USA'. Its a nice ornament worth 25 cents. In contrast a specific site gives it scientific value and monetary potential. I am aware of that, but in my opinion the most important is what the fossil is. 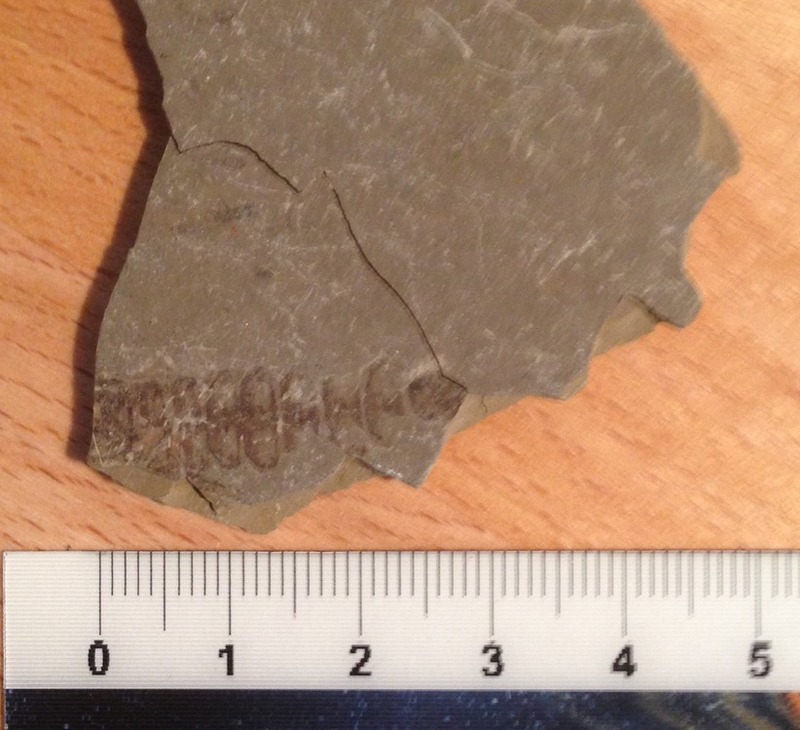 I do care about the location, but I rather know what the fossil is rather than where it comes from. 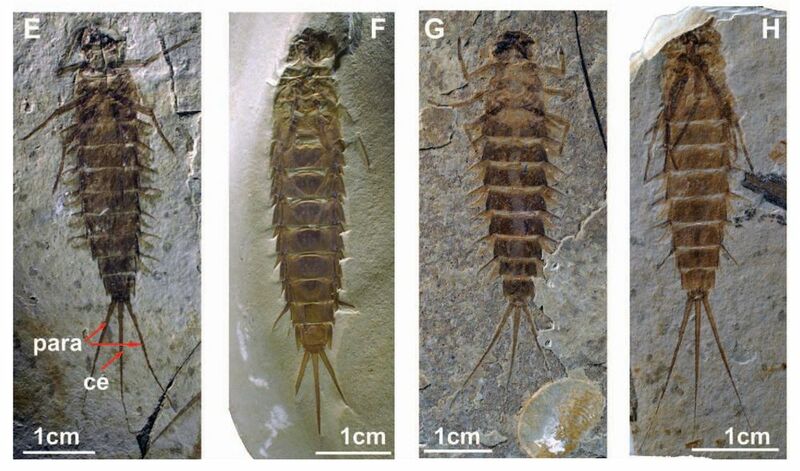 Also, the Liaoning region all contains fossils from the same beds as far as I am aware. But I do know that "Southern France" and "Madagascar" is very vague, yet it's the most precise I can do, and it could still help. Of course, if someone is able to tell me the location, I will be very happy! Furthermore, if you say "Cleoniceras from Madagascar", people will know that it comes from the site where those ammonites are found. For once, i won't write you have this or you might have that, but what you don't have (or so i think) : Aturia aturi, the most famous nautilus we have in the South-West of France. But, of course, i might be wrong, and i love your nautile. Haha, well I'll have to exclude it from my list of possibilities! But where exactly do you find these nautilus? It might help me in my research to know where yours was found. Anyways, thank you for your help, et que la chasse aux fossiles continue! Car un fossilie ramassé, c'est un fossile préservé! Well, it's not mine, this one is italian and i quoted the photo from the site in the link above it. But the first one to be described was found in the Adour valley. Adour is the translation of the latin name Atura. I live in the Adour valley, near Spain and near the Atlantic Ocean. If you take a map of France, at the very south-west, you'll see the Adour is the most important river of that region. So, of course we can find some there, in all the department of Landes, but also in Italia. Maybe you can find some otherwhere in that part of Europe, but i don't know their exact repartition. Tu as raison, un fossile ramassé c'est un fossile préservé, mais va donc expliquer ça à ceux qui interdisent même de les prélever sur les estrans alors que c'est certainement l'endroit où ils sont le plus attaqués par l'érosion de la météo, du courant et des vagues. D'accord, merci pour l'info sur le nautile! Je ne connaissais pas ce site, si jamais je passe dans le coin un jour j'y jeterais un coup d'oeil. En effet, je suis d'accord avec toi, ces gens sont vraiment bêtes a nous interdire de chercher là... Mais bon, c'est la vie.